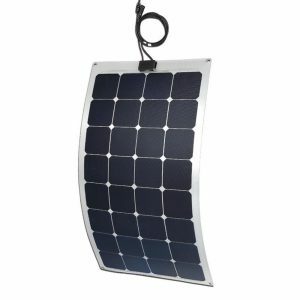 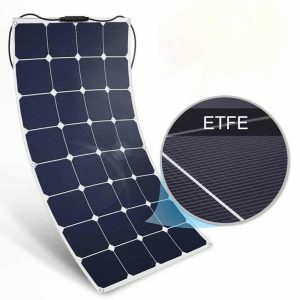 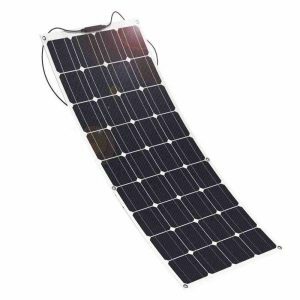 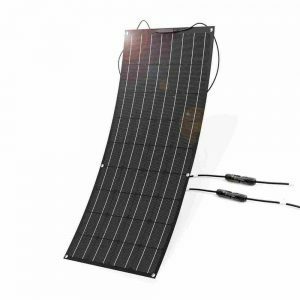 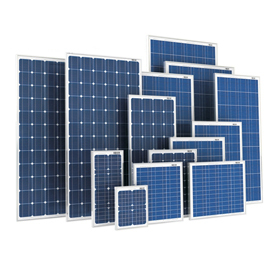 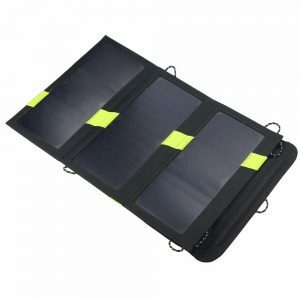 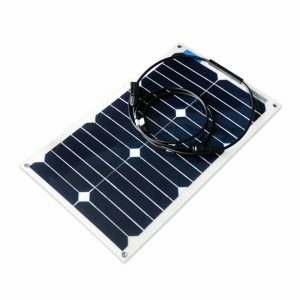 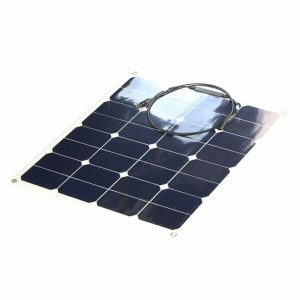 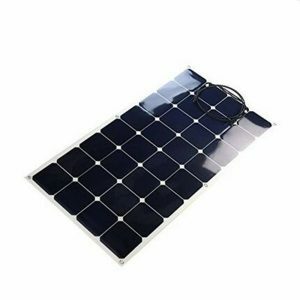 Foldable solar panel charger 10W is made of high efficiency semi-flexible sunpower solar cell with charging USB port 5V for charging cell phones, iphone, iPad, iPods. 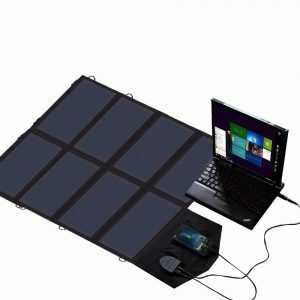 Light weight and ultra-thin design make it perfect for outdoor activities. 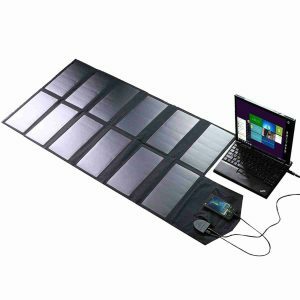 Hinergy 15W Foldable Solar Charger with Dual USB Port, SunPower Panels with Built-in Smart Chips, Auto-ID Tech.Light weight and ultra-thin design make it perfect for outdoor activities. 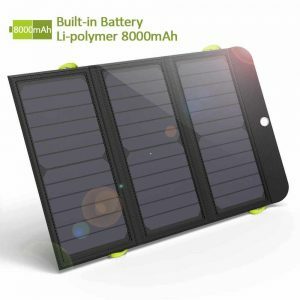 Solar powered phone charger 21W Solar Panel with Dual output ports 18V*1A & 5V*2A for charging smartphones, tablets, car battery,laptops and more.Foldable design make it is convenient for carrying in the wild. 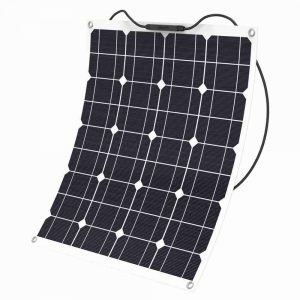 Solar phone charger 40W Solar Panel with triple output ports 5V*2*2PCS & 18V*2A for charging smartphones, tablets, car battery,laptops and more. 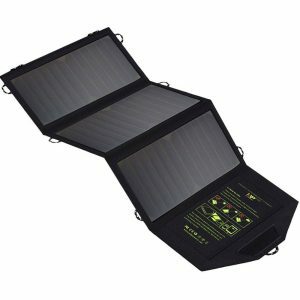 Foldable design make it is convenient for carrying in the wild. 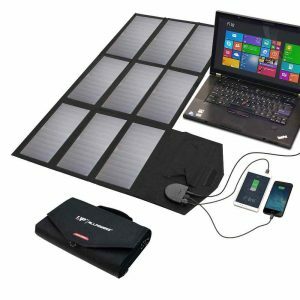 allpowers solar charger 60W Solar Panel with dual output ports 5V2A*2PCS & 18V3A*1PC for charging smartphones, tablets, car battery,laptops. 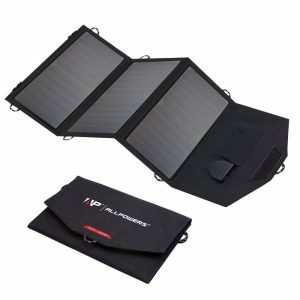 Foldable design make it is convenient for carrying in the wild. 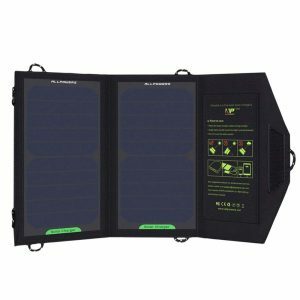 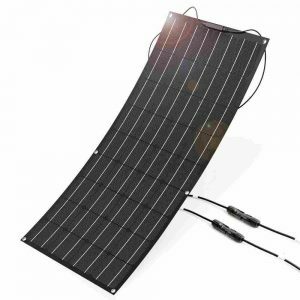 solar panel charger 80W sunpower solar panel with dual output ports 5V2.5A*2PCS & 18V3.5A*1PC for charging smartphones, tablets, car battery,laptops. 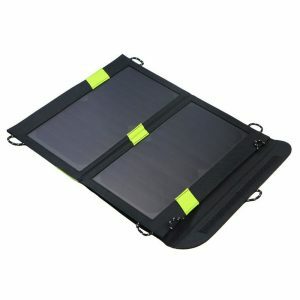 Foldable design make it is convenient for carrying in the wild.